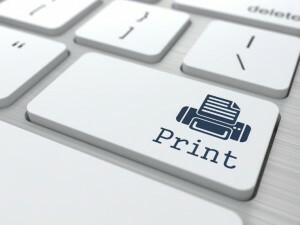 The choice of printers available today is mind blowing, and getting the proper advice on the printer that will suit your requirements is difficult to get, especially when dealing with a sales agent who just wants to sell you the most expensive printer they can. Cartridge Green can offer you free advice on what printers suit your business needs that deliver the lowest running costs and maintenance/service requirements. We offer business customers a free analysis of their current print set up to highlight any inefficiencies and recommend better alternatives. This free analysis also determines print volumes which is the main consideration (and not only cost!) when choosing a new business printer.